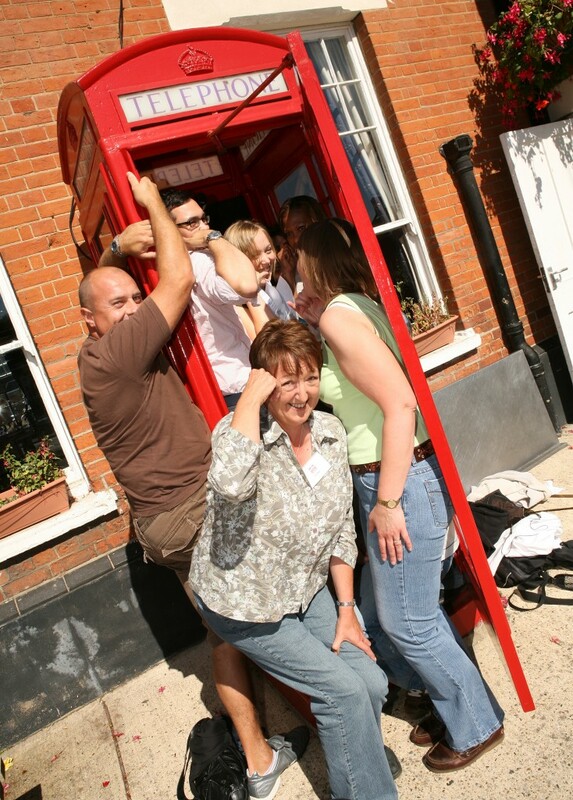 Want your team to get out of the conference room, exploring the town or city that you are in but at the same time host an original team building event? Our treasure hunt events are superb; we don’t really like calling them ‘treasure hunts’ it’s a bit like calling a Porsche just a ‘car.’ We’ve been writing and hosting successful treasure hunt events for years now and each year they get better and better. 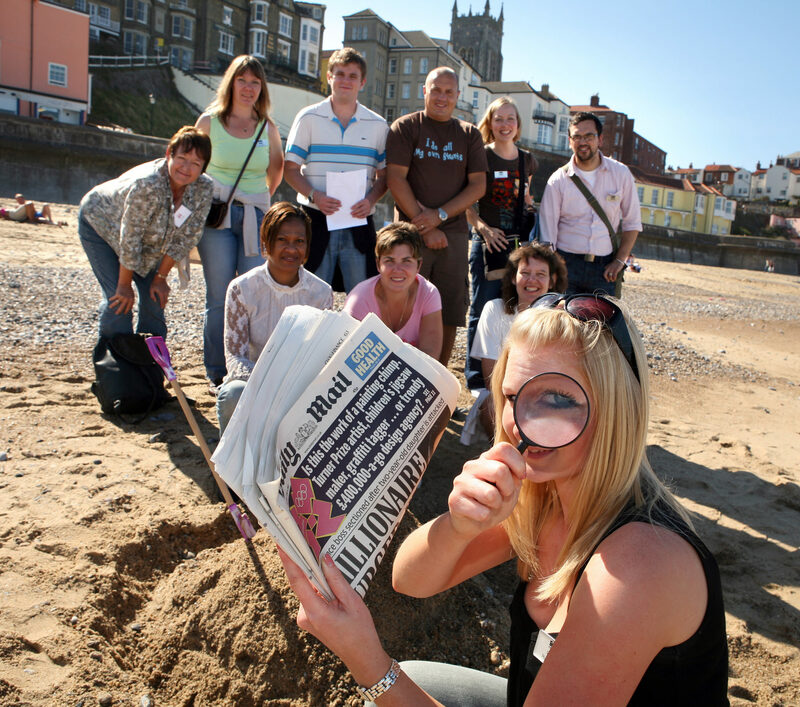 Choose between our four different treasure hunt formats and what’s great about our events is that we can tailor them to your company, any message, any theme, any location! If you’d like to find out more about our treasure hunt events then call us on 0800 083 1172 or fill in our quick contact form and we’ll call you back at a time to suit you. Immerse yourself in the world of the Spooks undercover agents as your team have to follow clues to the location of our Spooks who are deep undercover. It’s not just about finding them, once discovered and identified, our spooks will give your team a series of mind baffling challenges to see if they have got what it takes to join MI5. With lots of different sections to complete, this is a fantastic event that appeals to all ages and abilities. We love Spy Catcher, it’s a fun event that sees your teams racing around the location of your choice. With different sections to complete, teams have to catch the spy’s before they disappear – great fun and a huge boost to team spirit. 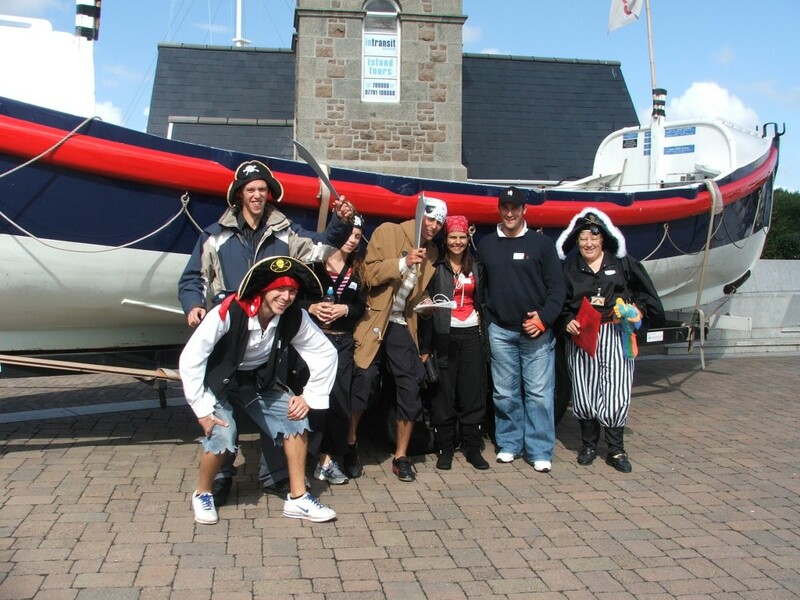 Your traditional treasure hunt but of course, at Accolade Corporate Events, we always give a little more. With many different sections to complete and the ability to earn some serious bonus points, our treasure hunt is still as popular as it ever was! Fun and fast paced, we ask your teams to take a photographic journey around the monolopoly board, completing challenges as they go! Treasure hunts are fun and engaging but they are not all about the fun, they play an important part in breaking the ice within a team, getting departments talking to each other and energising your people. 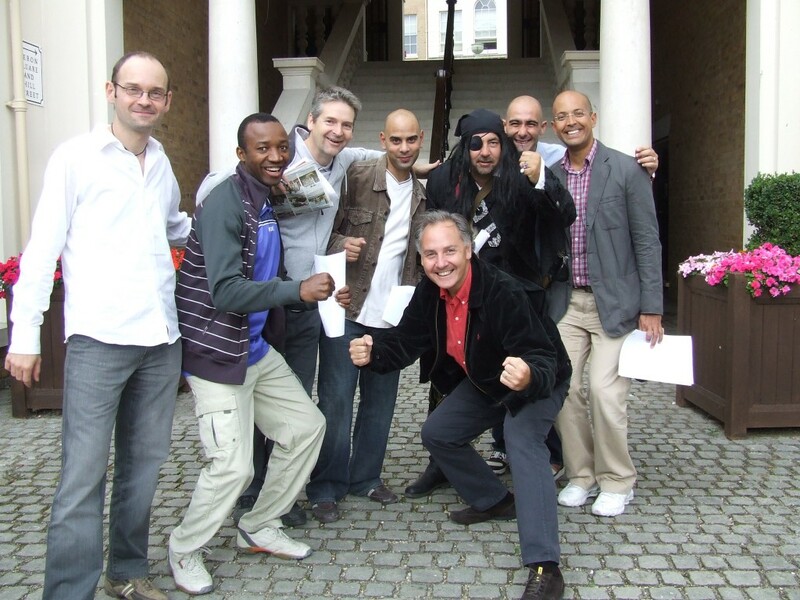 Our treasure hunt team building days offer more than an ‘off the shelf’ package. We can tailor make the whole day to revolve around your company message, ensuring that while your teams are having fun, they are also thinking about the bigger company picture. 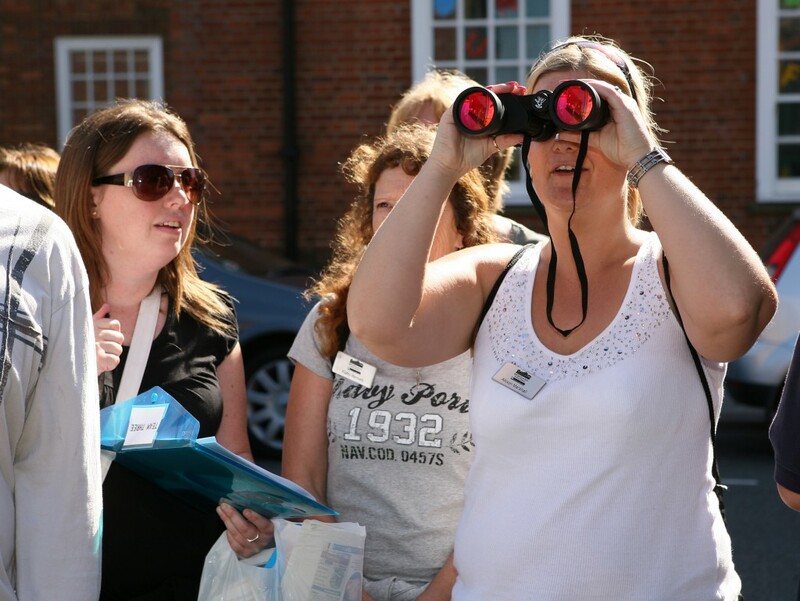 If you’d like to find out how a treasure hunt event can fit into your team day then give our events team a call on 0800 083 1172 or ‘ask for our brochure’ it takes less than 20 seconds. 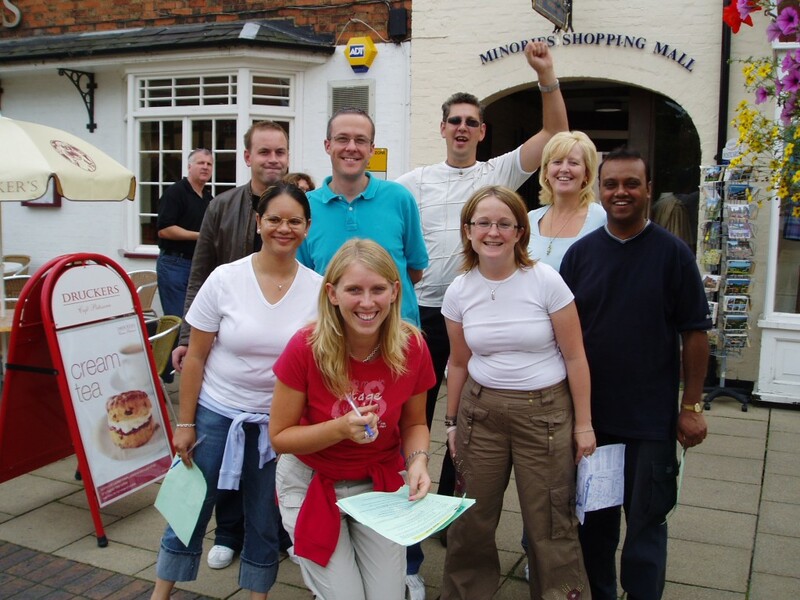 Treasure hunts are a fantastic way of helping your teams see a little of the area they are in and having fun together but at the same time building the team, breaking down barriers and increasing communication. Solve clues, answer ringing telephones, communicate with undercover agents and save the day. It’s all in a day’s work for a secret agent and it could be for your team too. 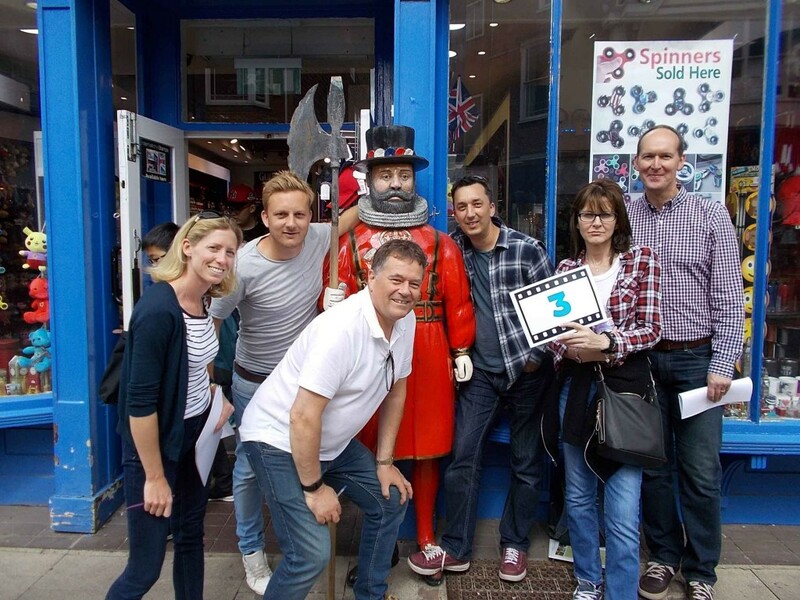 If you are looking to host a company treasure hunt then give our experienced team a call today and we’ll send over to you a proposal with suggestions and prices of our different treasure hunt events.